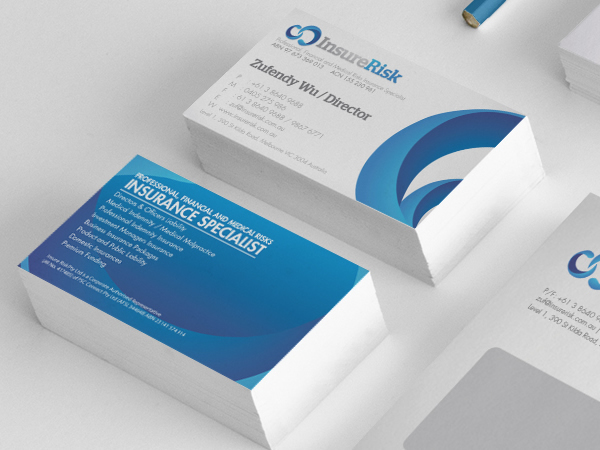 There is no better way to brand your business than with our A5 Uncoated Leaflets and Brochures. They present an excellent way for businesses to showcase their products or services in a short and snappy way. You are assured to make a big visual statement when choosing this style of leaflet or brochure. The uncoated finish of these leaflets and brochures is extremely popular. It creates a professional, prestigious and elegant look, which most people want their business to be associated with. Aside from this, it ensures your customers or potential customers never have a problem reading the leaflet or brochure. Maximum visibility is guaranteed, even in the strongest of light. At Paper Colour we have plenty of experience and during our years in the industry we have managed to attain an exceptional reputation. One of the ways we put a smile on our customers’ faces is by ensuring we never cut corners. Thus, we use the best printing equipment, the finest inks and premium quality 130-gsm to create your A5 Uncoated Leaflets and Brochures. Nonetheless, despite offering such high levels of quality we don’t match this with high price tags. You will see that all of our rates are extremely competitive. 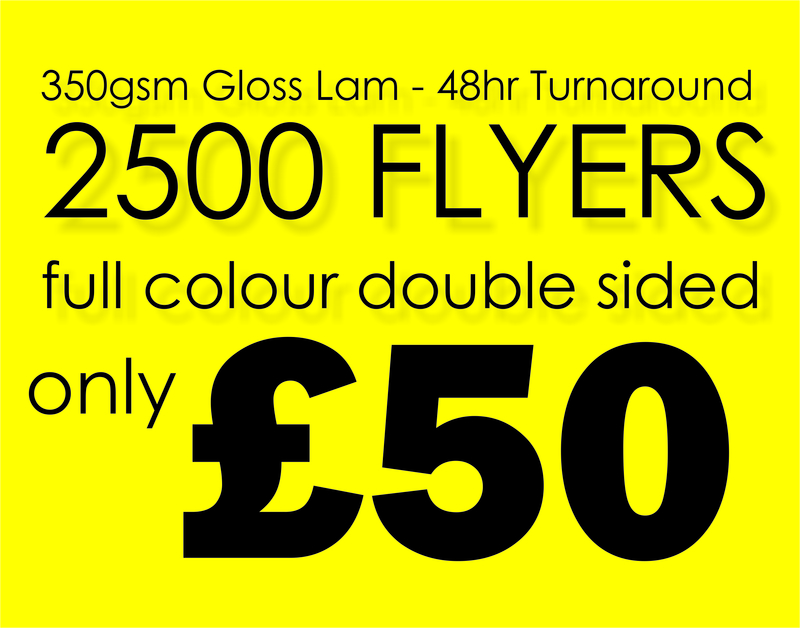 Prices start at £60 for 1,000 A5 Uncoated Leaflets and Brochures. You can purchase anything up to 100,000 leaflets and brochures, and there are excellent discounts for those that buy in great quantities.